Music is a sustaining force to millions of people around the world. Whether in our vehicles, at the workplace, around the house or at public venues, we can virtually engage with music anytime and anywhere. I often concede that the relationship between Earth and the sun is similar to individuals (like myself) with a true appreciation for music; encouraged by vibrations, melodies, rhythms and the poetry in the playlist. While preparing dinner the other day, out of nowhere, I began whistling the Imperial March – as if Darth Vader had entered our home and was in need of a proper introduction to my rebel appliances. At that moment, I realized 15 minutes had passed from the time my Dual 1009 turntable finished playing side 2 of The Empire Strikes Back. Maybe I was caught up in the nostalgia of my youth, maybe it was the shape of things to come (fortunately, dinner didn’t end up looking like Han Solo at the end of ‘Empire’), or maybe my instincts were kicking in; telling me to get back into my musical orbit. The beauty of this is – is that in one way or another, we’re all musicians with at least one constant resource to music on-demand. Some people sing in the shower, and some of you may tap your feet or hum a tune. For me, my weapon of choice blows the aforementioned away. I don’t always whistle but when I do, people often wonder if I was raised by a flock of robins. Whistling in tune, on key or with proper pitch can take a lifetime for a novice like me to master. On the contrary, some professional musicians decided to ditch the fife or flute in their recordings in exchange for the human whistle. Let’s take a look at 8 songs that will blow you away. In 1989, “Don’t Worry, Be Happy” won Grammy awards for Song of the Year, Record of the Year, and Best Male Pop Vocal Performance. It’s quite a masterpiece considering that all of the tracks were recorded without the use of instruments. Instead, all voice parts and additional sounds were performed acapella by Bobby himself. 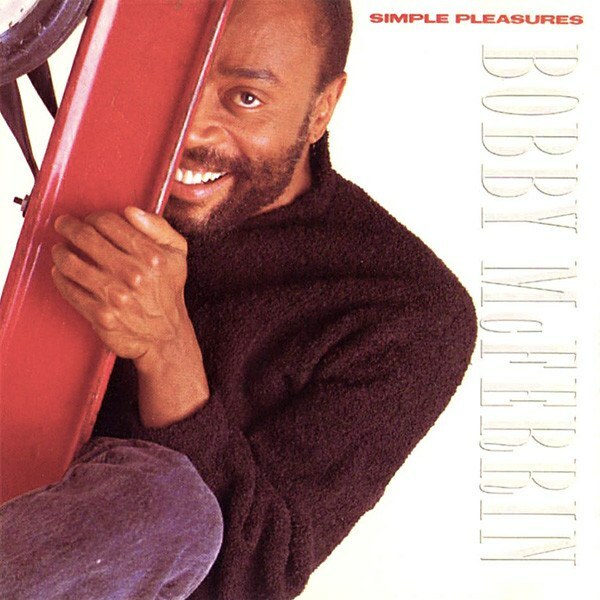 This one gets bonus points for Mr. McFerrin’s use of open octave harmony to create a unique texture of sound by way of the whistle. Otis Redding is one of the most soulful singers of all time. You can hear this man’s passion just by the way he catches his breath. This track fittingly incorporates the whistle towards the end of the song (in a wastin’ time kinda fashion). 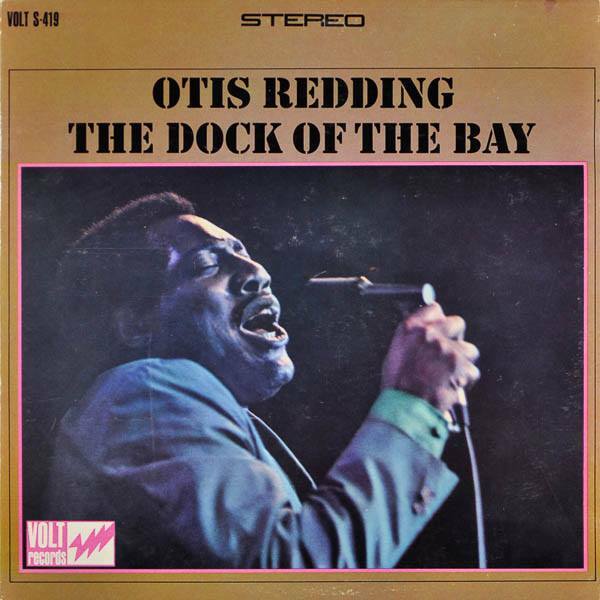 Unfortunately, “Dock of the Bay” would be one of his last recordings; as Otis died 2 days after putting the finishing touches on this classic. Another Grammy winner right here (Best Rock Performance by a Duo or Group with Vocal). 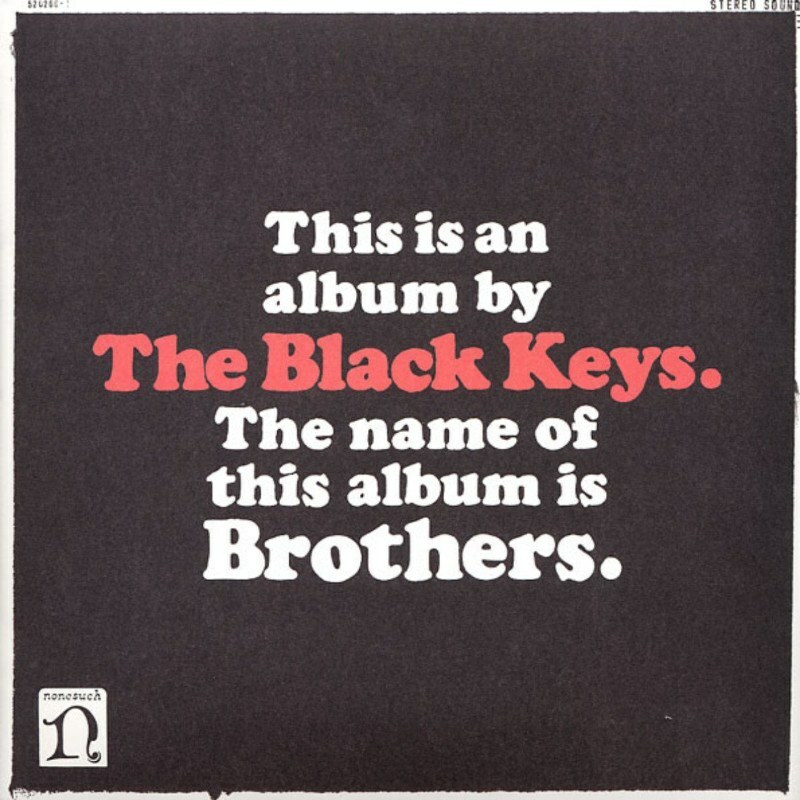 The Black Keys always seem to tap into the blues and flip it into a pleasant modern sound. Two thumbs up – one for Danger Mouse’s production and the other for the whistles of course. 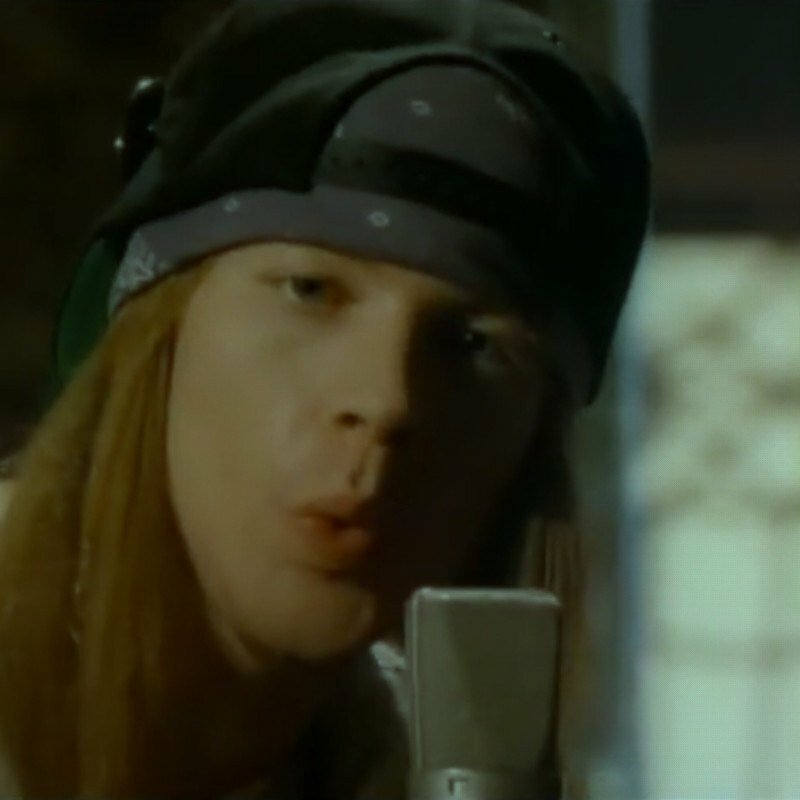 This GNR ballad opens up with almost 60 seconds of melancholy madness delivered via Axl’s puckered lips that quite frankly just serenade one’s ears. 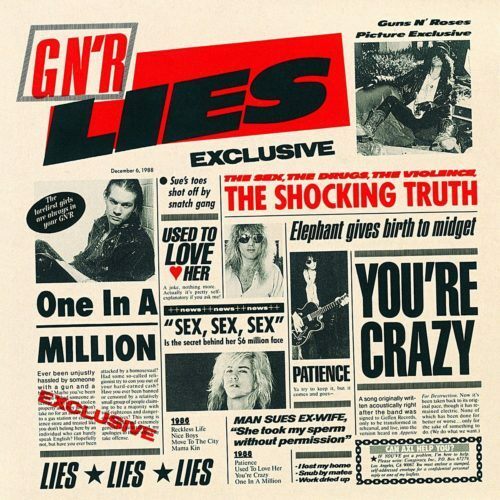 I’m not sure anybody expected this style of song from Guns N’ Roses but it definitely exposed us to another side of this dynamic group. Although an obvious selection, you can’t deny the sweet sound of the wind that whistles throughout this tune. I know, I know. 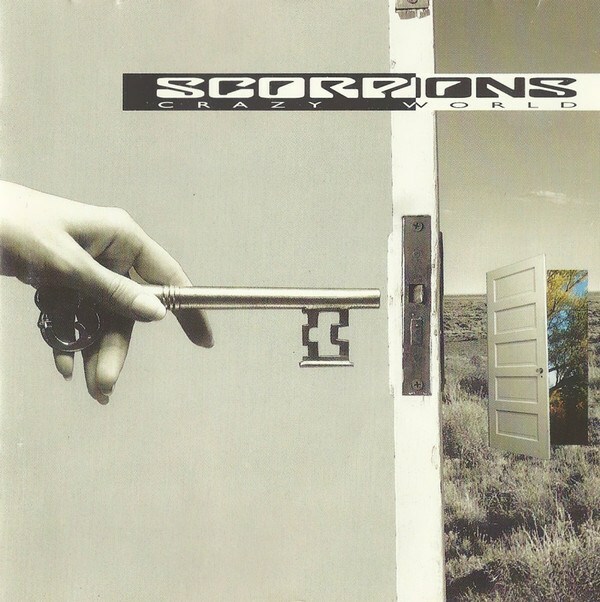 It’s not my ‘go to’ Scorpions banger either but hell, those pipes are beautiful! I’m a sucker for country music so I prefer this version over the original which was written and recorded by Gordon Lightfoot. Even though it’s a song about a woman and heartache, this cover reminds me of a Sunday service hymn. Thomas Valencia aka Tommy V is one of those special talents that can utilize any available resource (including the kitchen sink) to craft beautiful music. Think of him as the Mr. Bungle of Hip Hop. 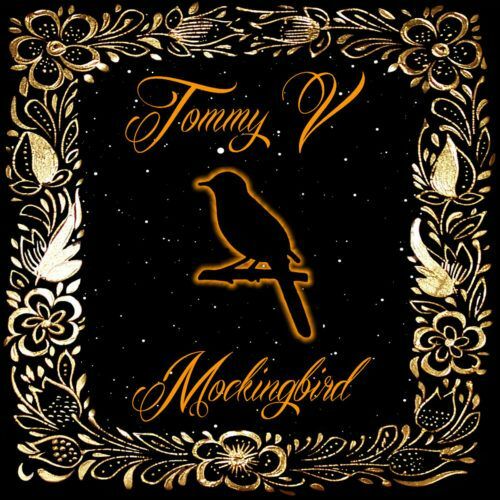 “Always Heal” from Tommy V’s album titled, ‘Mockingbird’, is one of my favorite cuts off this record. It’s one of those ‘go to’ songs that can provide perspective towards emotional recovery. High fives all around for the secret sauce of this song; which can be found in the vibrato of Tommy V’s whistle during the bridge on this track. 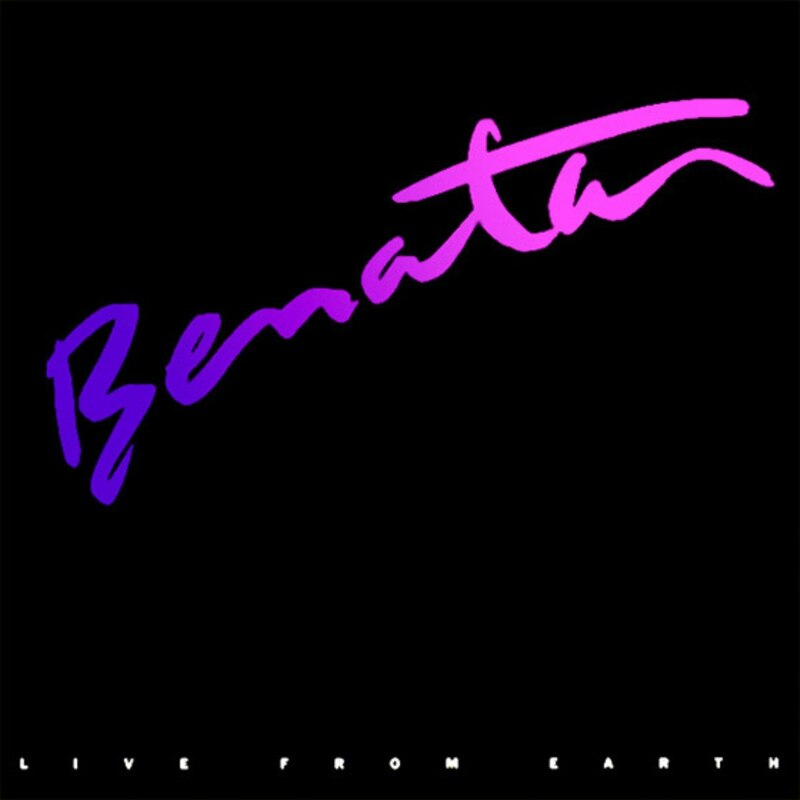 “Love is a Battlefield” was the hit single off of Pat Benatar’s 5th album, ‘Live From Earth’. 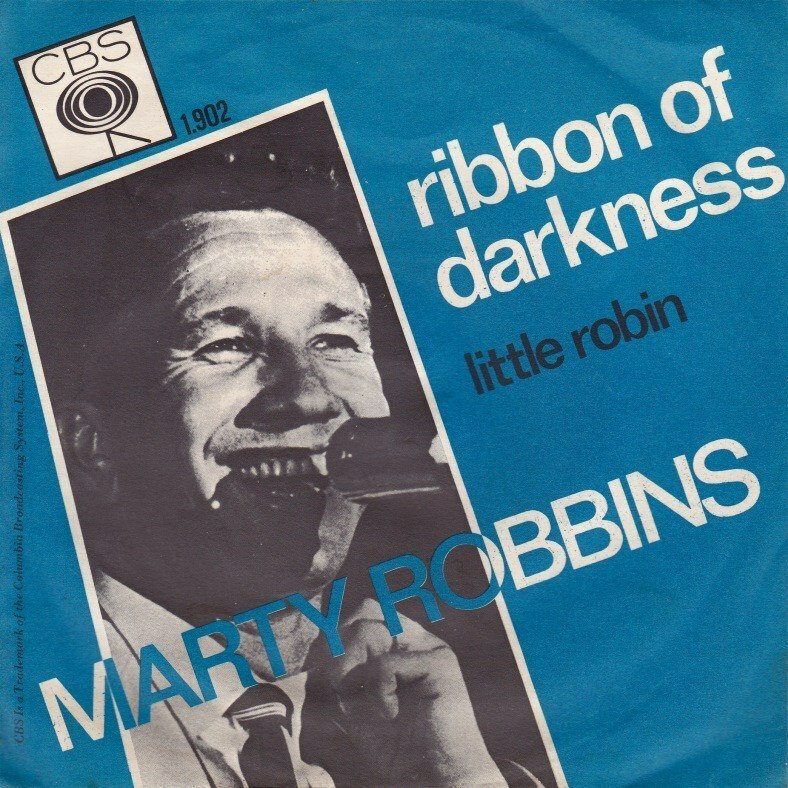 She managed to release 7 records in consecutive years (1979-1985) with Chrysalis. Not bad huh? The whistle in this song has a wild west flavor to it and always lingers in my mind whenever I reminisce of the original MTV and 1980’s. I want my MTV!! !